For further information contact ardsleycoalition@gmail.com or visit DEA.gov. 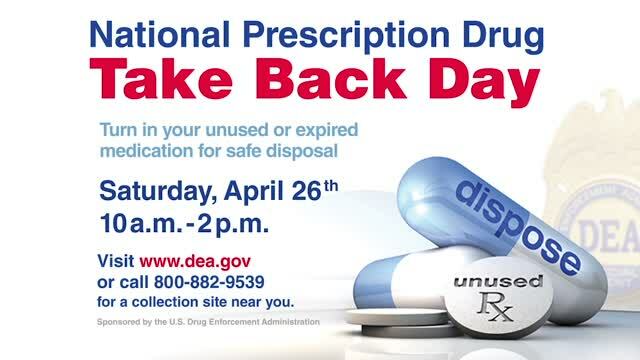 Bring all of your unwanted, unused and expired prescription or over the counter drugs for proper disposal. Please don’t flush medication down the toilet, it pollutes our drinking water.